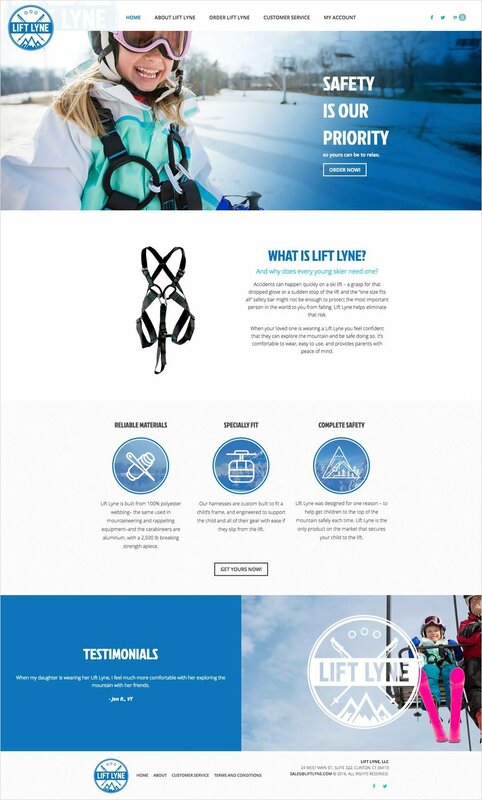 Lift Lyne approached us to showcase their high-end children’s safety equipment for ski lifts. 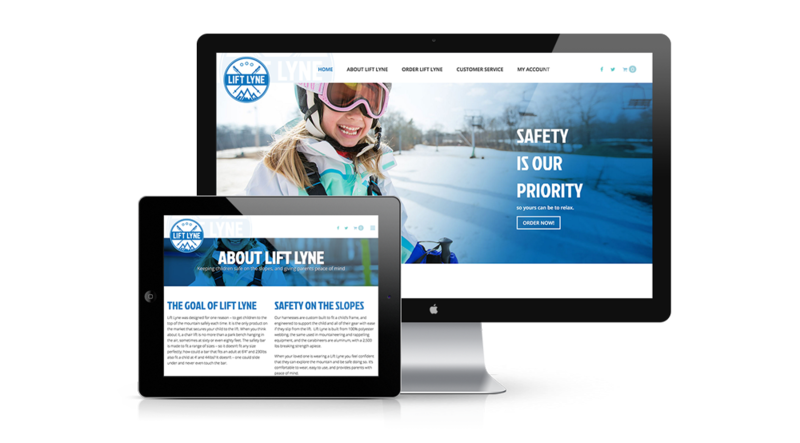 We developed their brand and online presence to reflect ease of use, friendliness, and our client’s enthusiasm for making children safe. 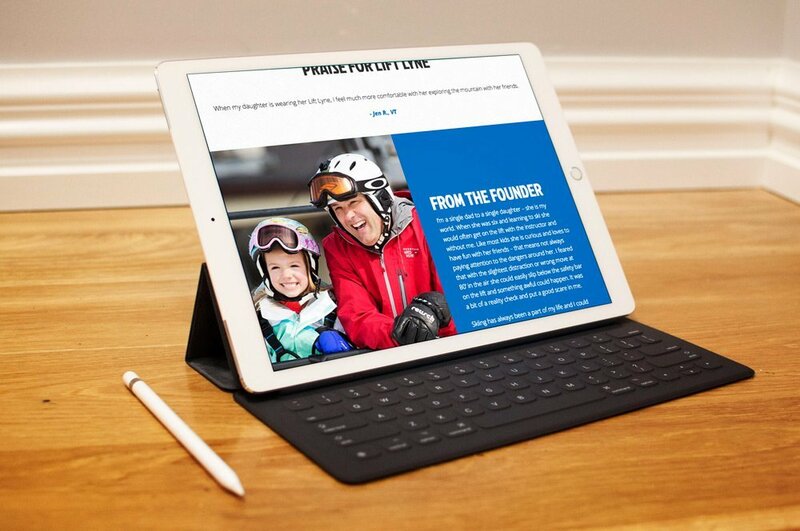 We are very proud to launch this site so please take the time to check it out!